In an earlier blog post I discussed certification options for correctional nurses. Both Catherine and I are CCHP-RN certified through the National Commission on Correctional Health Care. We are pursuing CCN/M certification through the American Corrections Association (ACA) and will be sitting for the exam at the 2013 Winter Conference (Be sure to let us know if you will be there so we can meet!). Now that I have completed the CCN/M certification registration and set an exam date, it is time to decide what to study. Every certification exam has an outline of content, sometimes called a test blueprint, that is used to determine the subject areas for evaluation. This blueprint also determines the amount of questions that will address the various subjects. A test blueprint is a good starting point for determining what to study for an exam. Many certification bodies publish their test blueprint in a public document. The CCN/M test blueprint is a private document provided only to accepted test applicants, once they have registered. 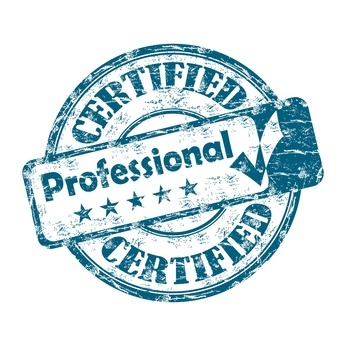 However, a Certification Handbook with some preliminary information is available online. This general list is a good place to start. In addition, the ACA provides study materials in the online bookstore. However, we are testing out the ability to use our book, Essentials of Correctional Nursing, to serve as a study book for the certification exam, so I will only be using that text for my study materials. In my next certification journey post, I’ll tell you how I set up my study plan. This entry was posted in Certification Journey and tagged ACA, CCN/M Certification, correctional nursing, Essentials of Correctional Nursing, jail nurse, Lorry Schoenly, Nursing Certification, prison nurse. Bookmark the permalink.